Ever since my Natural Beauty Week last year I have become a huge fan of natural, organic and cruelty-free skincare brands. I’m currently testing three products from the Estelle and Thild collection which come under this very category. I also collaborate a great deal with Naturisimo, the UK’s leading online organic beauty retailer. There’s something about skincare formulas that harness the power of science but also limit the amount of synthetic chemicals and ingredients added to their products that really works for my skin. 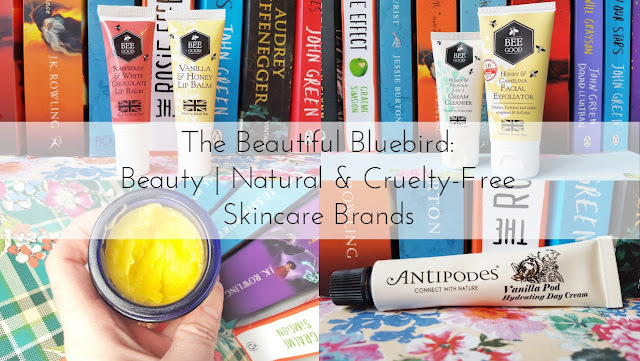 My current three favourite natural skincare brands also use ethically sourced ingredients that are never tested on animals. NYR opened their doors in 1981 in Neal’s Yard, a corner of Covet Garden in the heart of central London. They hold the passionate belief that beauty should be natural, ethical and organic, not synthetic. They believe that the customer has a right to know what goes into the products they buy. For over 30 years NYR have created a range award-winning natural remedies that combine their expertise of the apothecary and holistic approach to health and beauty. Antipodes are a certified organic skincare range inspired by performance rich, plant-based, bioactive ingredients from New Zealand. Their collection is clinically proven, certified organic and approved vegetarian status. 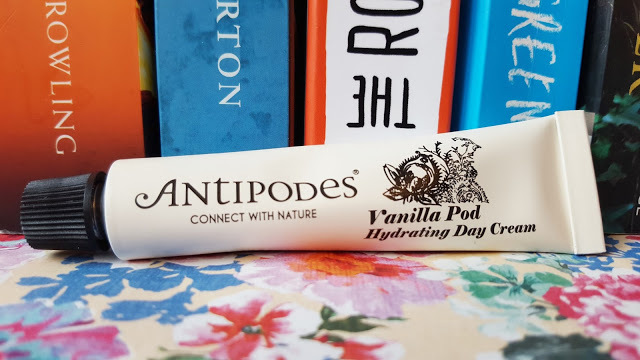 Antipodes create award-winning products without the use of synthetic fillers, artificial colours and fragrances, mineral oils and silicon derived ingredients. Their best-selling Aura Manuka Honey Mask is coveted among beauty experts and has been on my wishlist for well over a year. Their Vanilla Pod Day Cream is currently my favourite daily moisturiser. 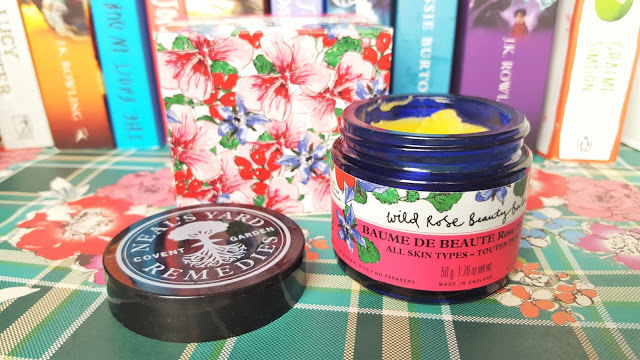 Bee Good are an award-winning company that are proud to be the only British premium skincare brand to exclusively harness the natural healing powers of British beeswax, honey and propolis. Bee Good’s innovative products contain ethically sourced bee-ingredients, meaning that their bees are never harmed. They are very passionate when it comes to supporting British bees, not only do they give a percentage of their proceeds back to beekeeping causes and the apprenticeship and education of young bee farmers in the UK, with every order placed on their website, they also include a little pack of Seed Balls, each containing around 100 seeds of various bee-friendly plants. Bee Good take natural beauty to a whole other level! Have you tried any of these natural skin care brands? I’d love to know your recommendations. "The Harry Potter Tag (Part 2)"